New Show! 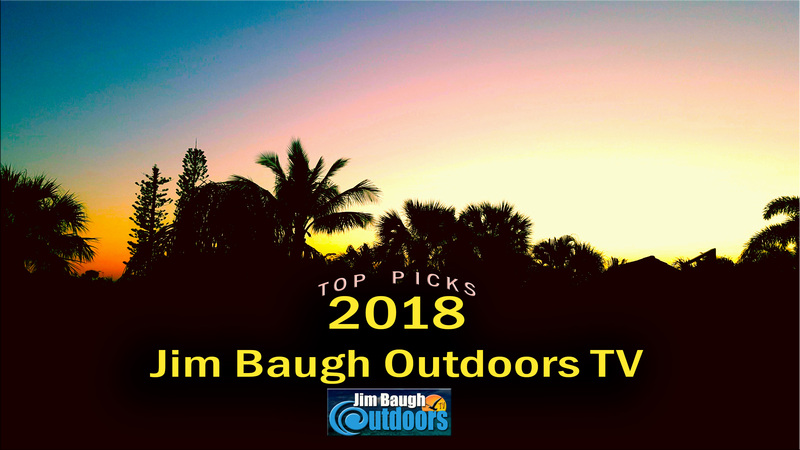 Jim Baugh Outdoors TV featuring the 2018 Mid Atlantic Rockfish Shootout at the Oyster Farm in Cape Charles VA.
Posted in Uncategorized and tagged 2018, cape charles, chesapeake bay, im baugh, mid atlantic shootout, oyster farm, rockfish. Bookmark the permalink.